Frozen fans, here's something to brighten your day! 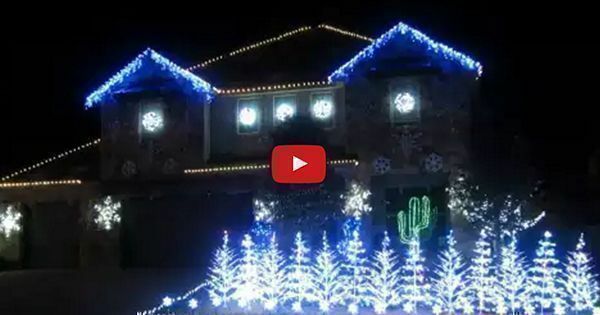 This home in Austin, Texas is offering a totally free light show featuring every kid's favourite song, Let It Go. The home's light show—featuring energy-efficient LED lights—is a treat for both the young and old. Do you know of any more stunning light shows? Email us at hello@cromly.com.